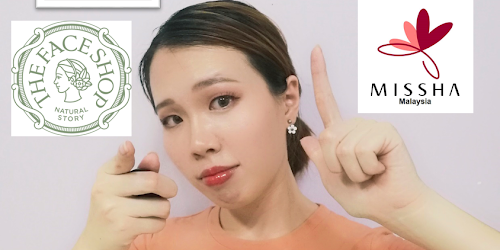 In this Monthly Project episode, I will be briefly sharing with you what are the items I bought from my recent trip to Hong Kong. 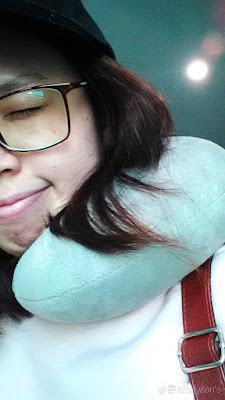 Having said that I usually will write up on my travelling diary, this time round I would rather just skip to the epilogue (because I am such a lazy person hehe). First thing first, I am over-the-hill as I purchased my first ever perfume miniature from the Duty Free Store (DFS) at Hong Kong International Airport. 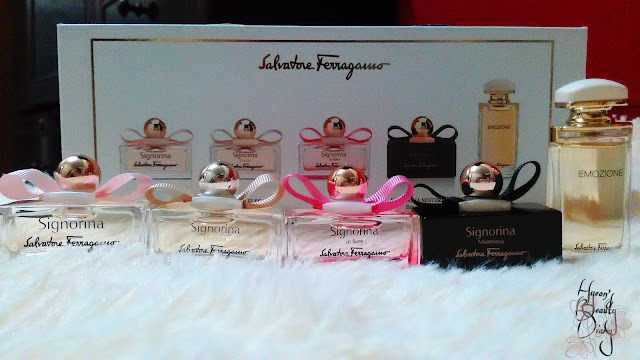 I was always thinking of purchasing Salvatore Ferragamo's perfume miniature set as I was flipping through the duty free catalog as I adore its design. Aren't they just lovely? Some smell sweet and some smell feminine. Personally I think it is a perfume set which suits all women and girls. I bought it for HKD293 (original price is HKD344). 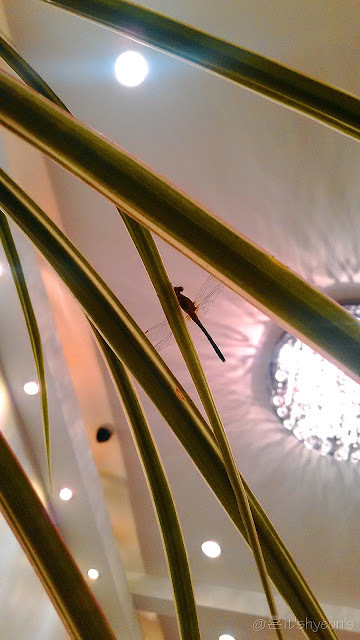 Secondly, well this is kinda random to share, but anyway. 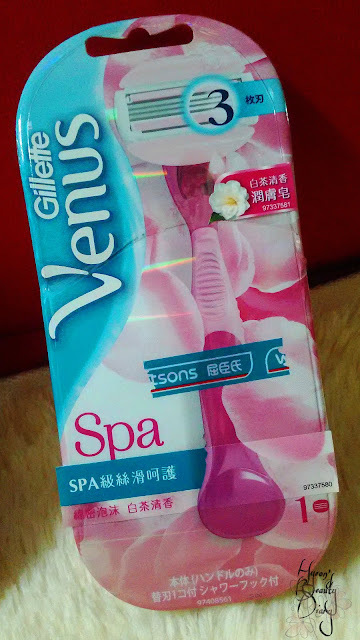 This is a Gillette's shaving tool I purchased from Watson just the day before the big day (my girlfriend's wedding day). 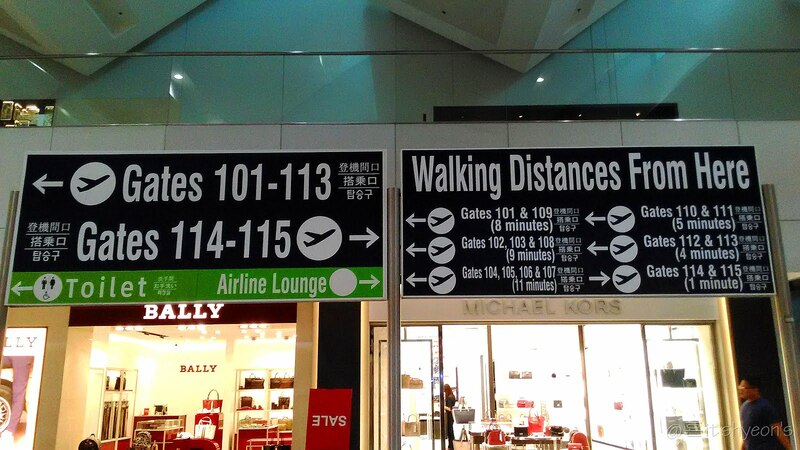 It is super convenient. No need shaving cream, leave-on cream or whatever-so-ever. I bought it for HKD65.90. Despite not wanting to purchase any mask sheet in this trip, I was recommended by a travel mate to try out this Japanese brand mask sheet. 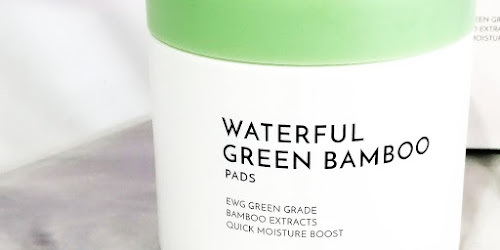 Unlike those watery type essence, it has rather thick and rich essence inside the packet, that provides deep moisturization and restoration. She kindly gave me one to try one before the wedding day. I tried it on that night and I was so impressed by how it restored skin moisture. So I further purchased a box to bring back home. 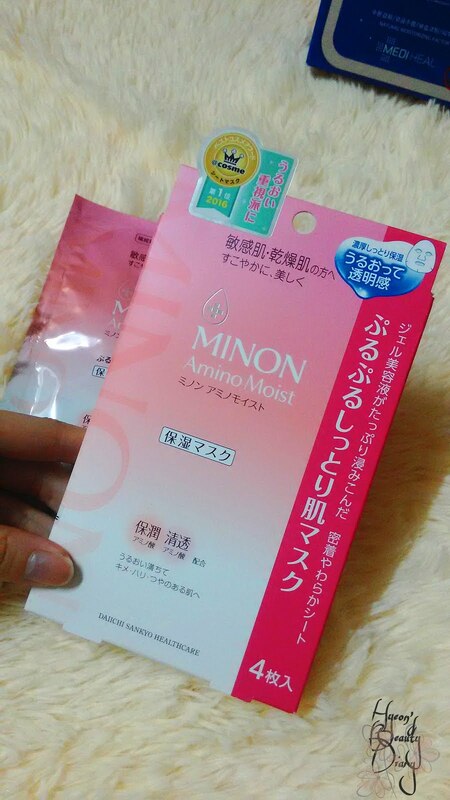 I bought this MINON's Amino Moist mask sheet (4pcs in a box) for HKD83 from local Sasa store (original price is HKD98). 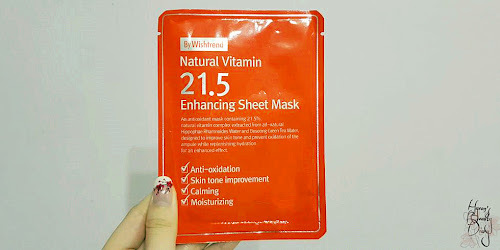 *p/s: I will write a full review on this mask sheet later on and link it here when it's available. 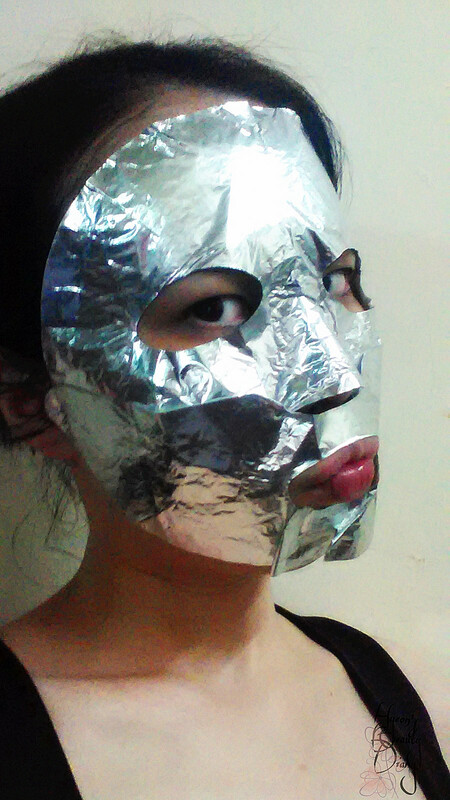 Meanwhile, I also purchased two more boxes of mask sheet from local beauty stores. Surprisingly, they are cheaper than I remember it was back in South Korea! I bought Papa Recipe's Bombee Honey mask sheet from local Sasa store for HKD76 (original price is HKD200). 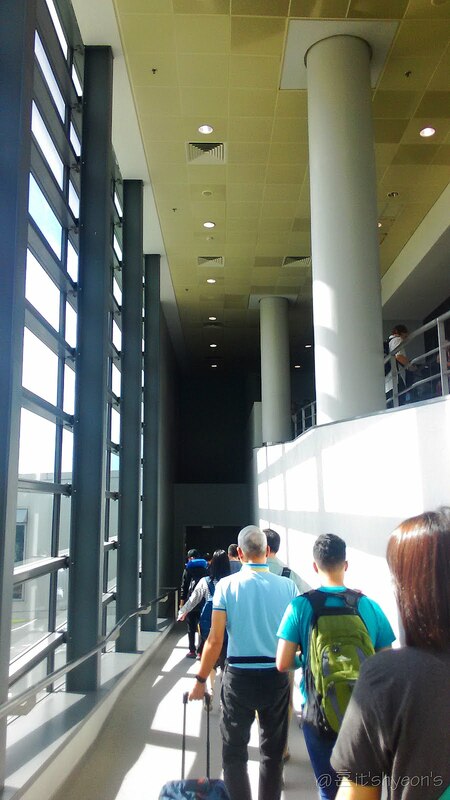 Also, Mediheal's N.M.F. 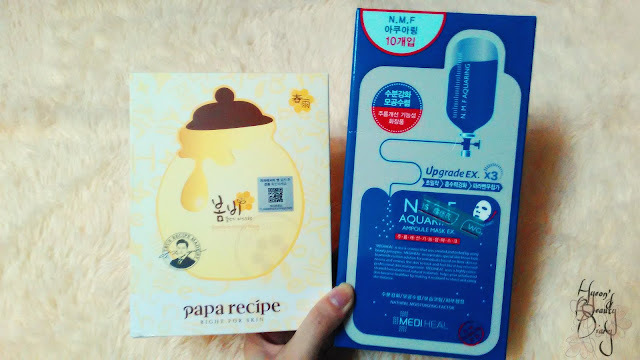 Aquaring Ampoule Mask Ex is sold for HKD65 at local Watson store. 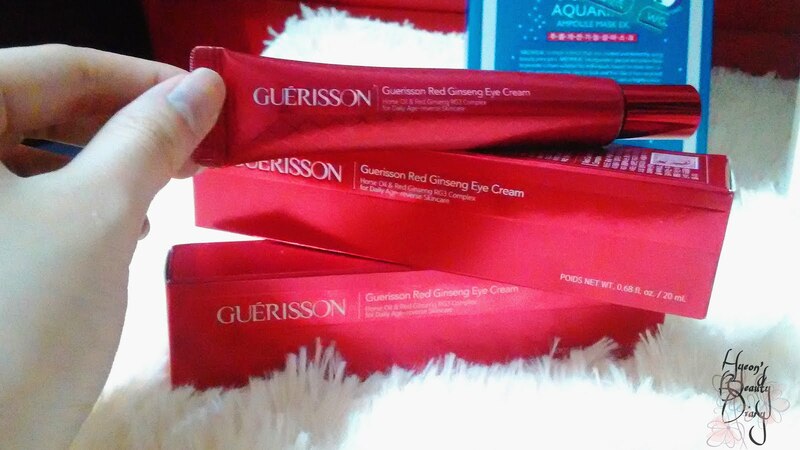 When I was shopping in Sasa, I found this Red Ginseng eye cream from Guerisson which are in bright eye-catching red packaging. Actually, these are for my parents, but I will write a full review and link it here when it's available. I bought it for HKD99 each (original price is HKD265). 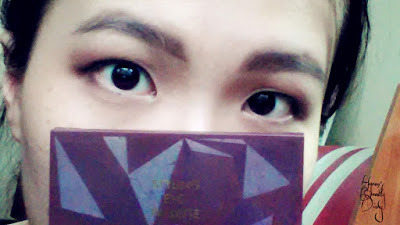 Currently I am using Rohto's Cool eye drop (blue packaging), which I really enjoy using it. 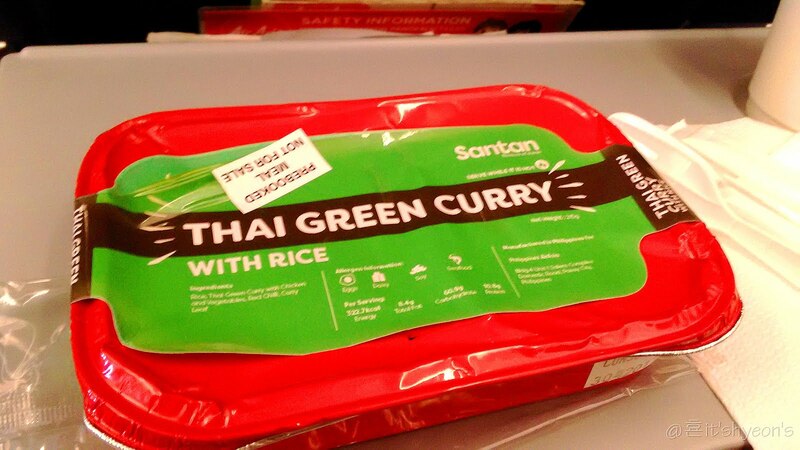 And they have this new product advertising in subway/metro which I thought it is cute. 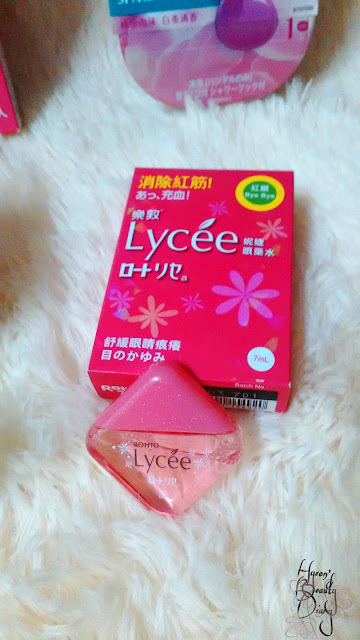 It is called the Lycee Eye Drop which is meant for red eyes. I bought it for HKD53.90. 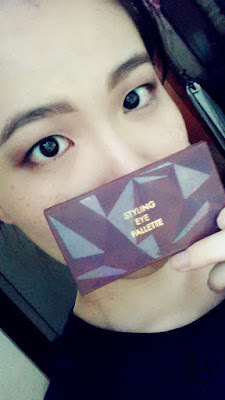 I bought it for HKD69. Before checking out in Sasa store, they have these products/merchandize displaying along the queuing line. 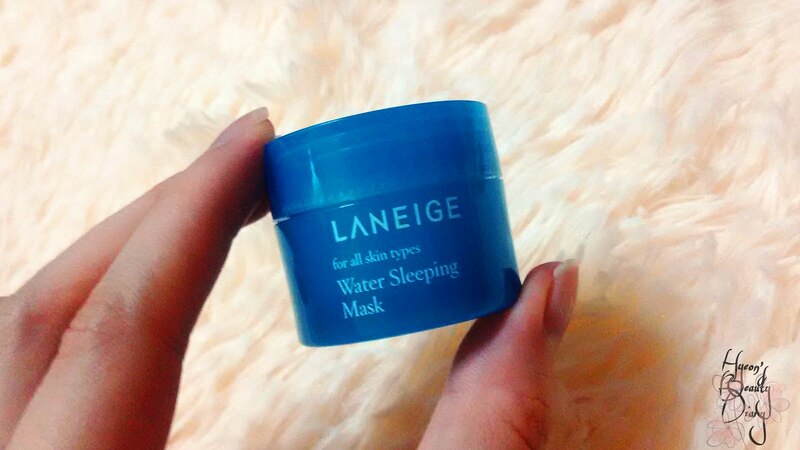 I found Laneige's Water Sleeping Mask (sample size). I really wanted to try it out for a long time. Guess this sample size is a good start/trial for me before deciding on purchasing a full size product. I bought it for HKD22 (original price is HKD44). I must apology for taking ages to upload this post. 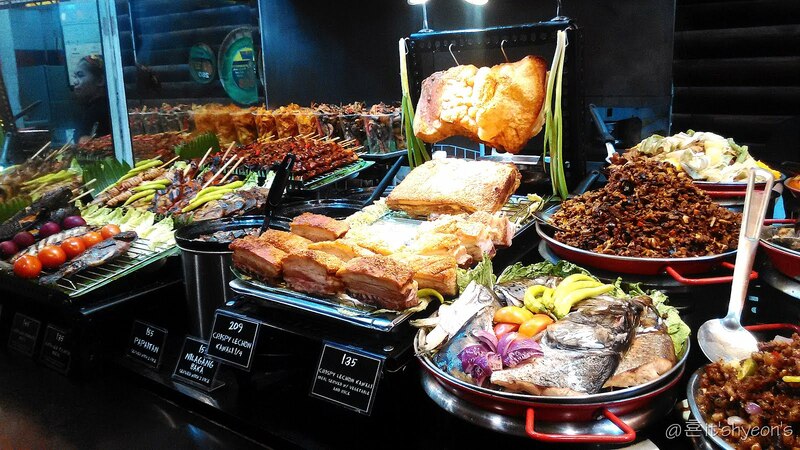 I hope it can give you a brief idea of what you can get when you are travelling to Hong Kong. If you are a beauty product goer, I would definitely recommend you to check out their one-stop local beauty franchise store - Sasa. 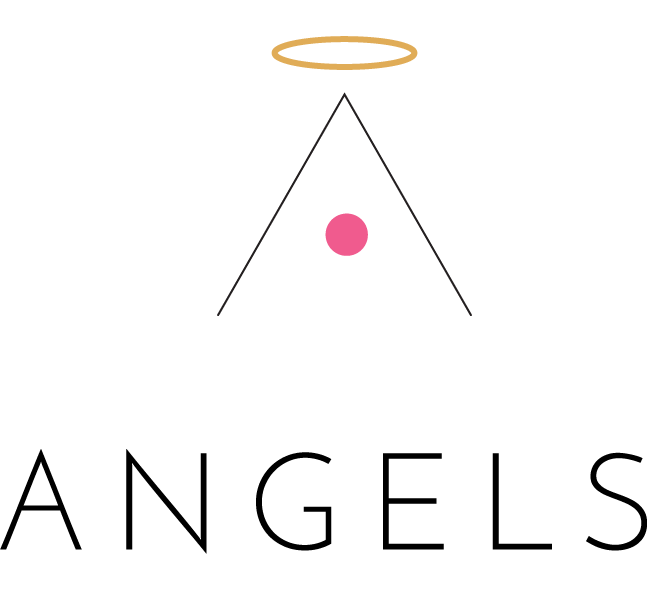 Not only you can be assured that products sold here are genuine, but also their price are slightly cheaper than other shops. Basically, that's all for this round. 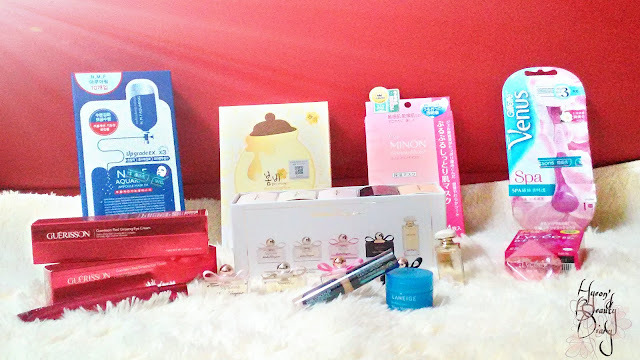 I will be sure to update you from time to time on the products I bought, and tell you my honest opinion on them. 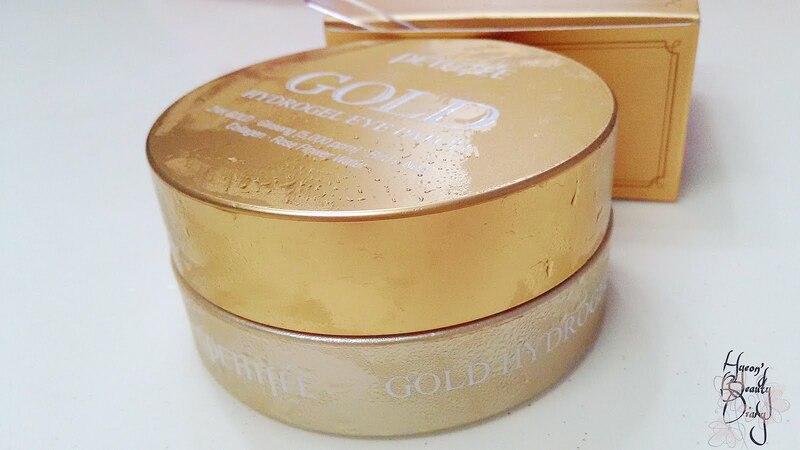 After 5 days trip to Hong Kong, it's time to pamper the skin by replenishing skin moisture. 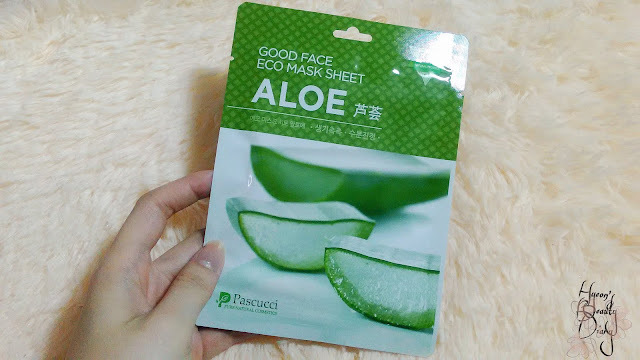 Today I will be reviewing on Pascucci's Eco Mask Sheet Aloe. I found it in the refrigerator (as usual where I put mask sheets) and I couldn't recall where I got it from :/ Anyway. Aloe vera is best known for moisturizing and soothing effect. First, wash your fast with water. 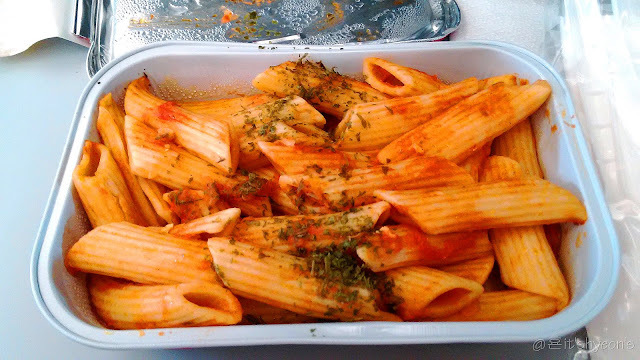 Leave it for 20~30 minutes. 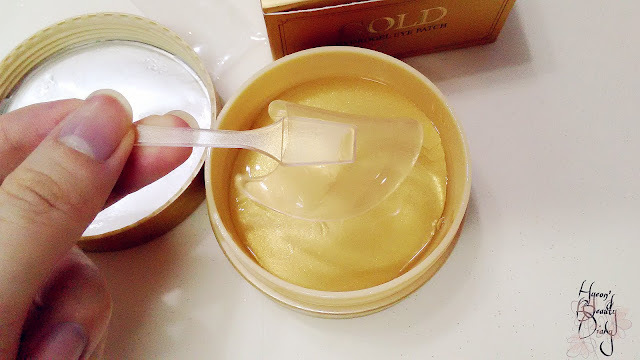 Remove the mask and gently pat the remaining essence on the face for better absorption. 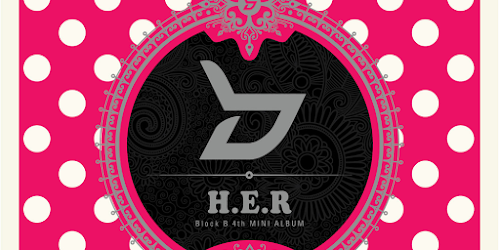 What I like about is the essence which has a pleasant tea garden scent (why so? I don't know). 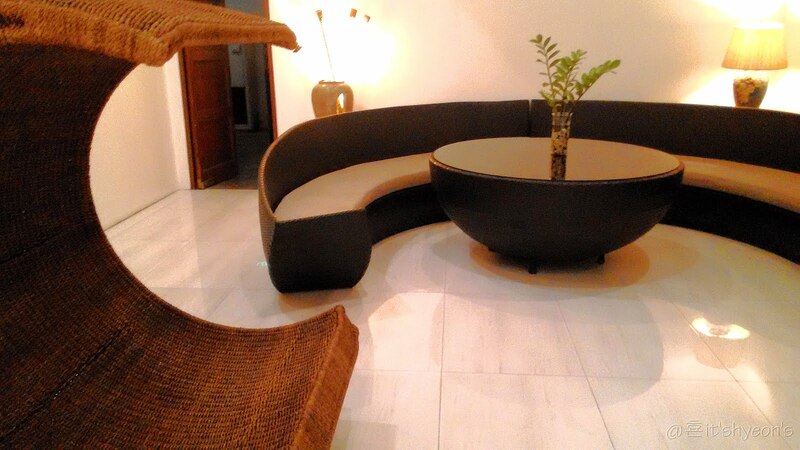 The clear transparent essence is just the right texture for easy absorption. No sticky sensation afterwards. Overall, I quite enjoy using this mask sheet. I can feel that my skin moisture has been restored 70%. 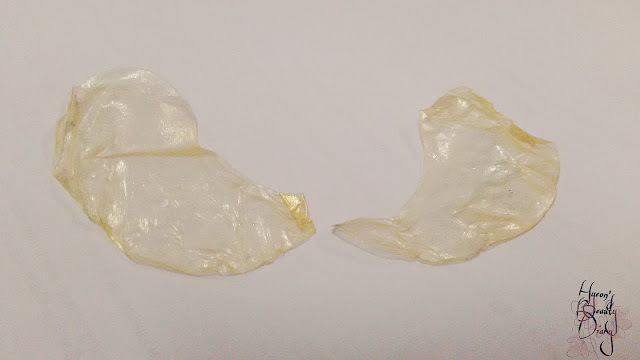 The only disappointment would be the shape of the mask sheet. That just pulled down a lot of marks. A year ago I bought it during my trip in South Korea for KRW10,000 (approx. 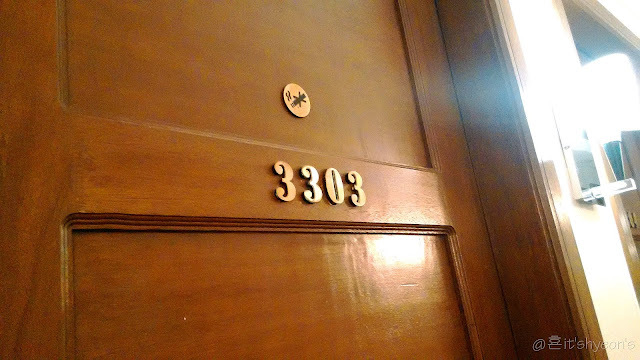 RM38~39). 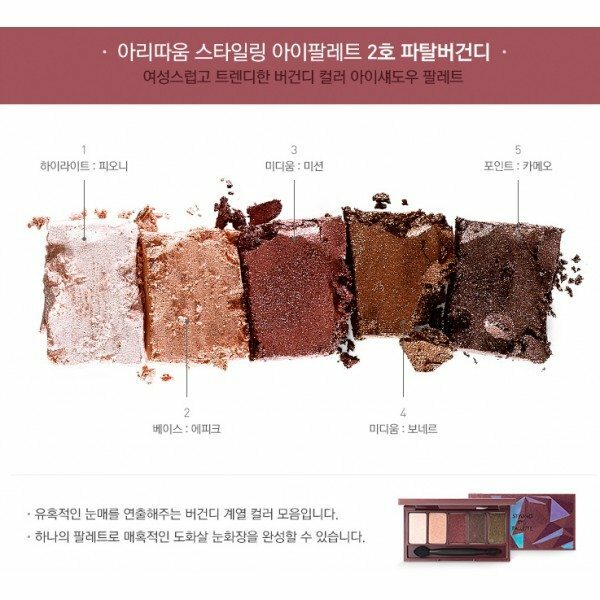 In fact, among the series, particularly #03 Coral Brown palette was the hit at that time, and it went out-of-stock almost everywhere in Seoul. Luckily I was able to get #02 Fatal Burgundy (a.k.a. my favourite cause burgundy gives a mysterious vibe) even though it took me quite some time to search for it. Like finally!! 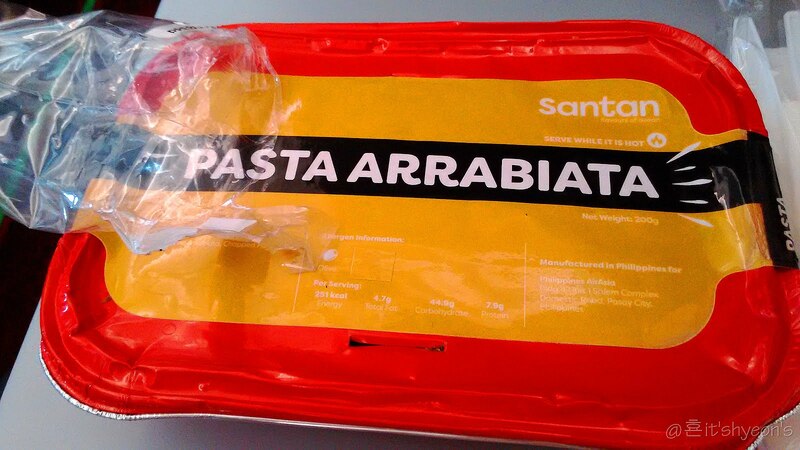 I find the packaging is cute and convenient, portable-size whereby you can carry it inside your pouch. With dual-tip sponge brush and a build-in mirror casing. 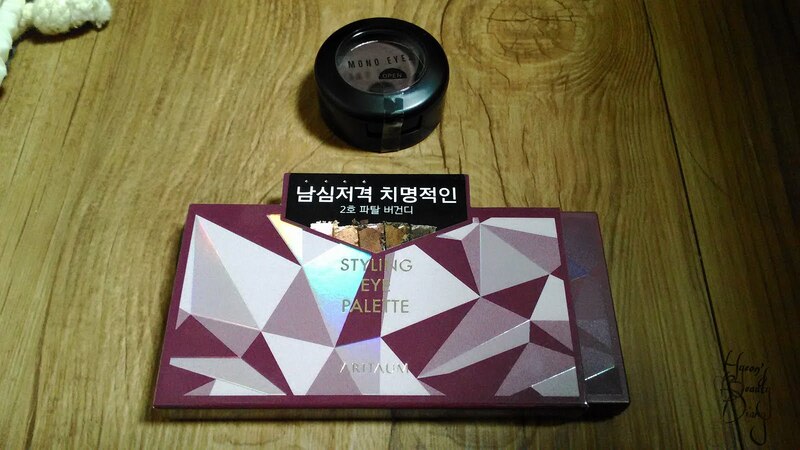 Even the casing has a matching burgundy color! 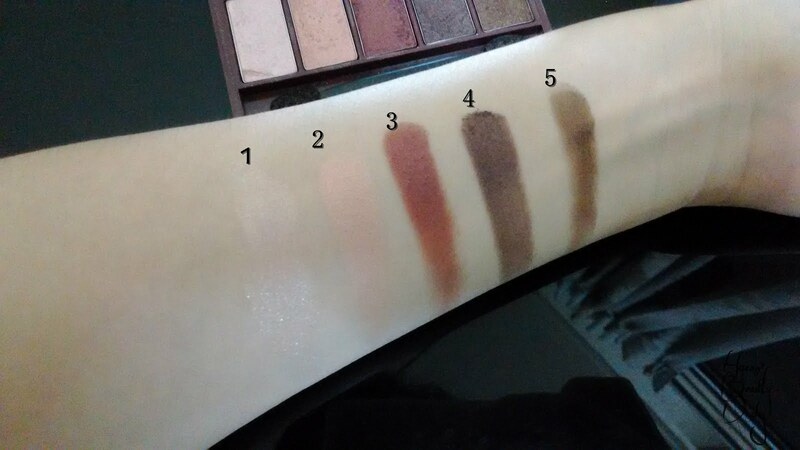 As you can see, every color in this palette is usable. 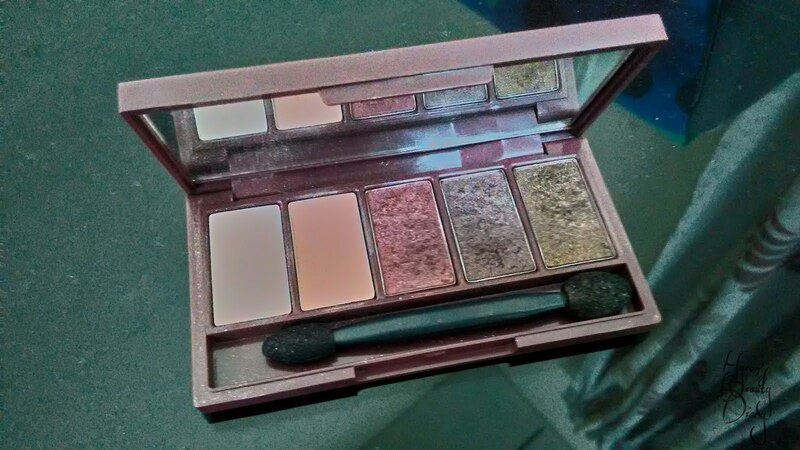 Quite an essential palette for various eye looks, be it daily look or night-out look. (1) Apply Peony (a.k.a. 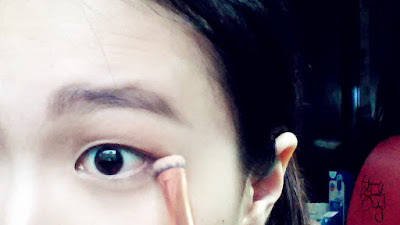 highlight) on the inner corner of the eyes using finger. 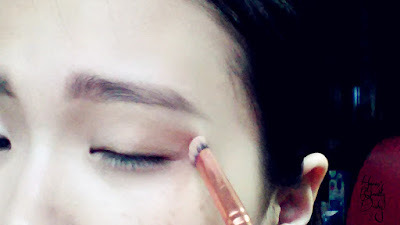 (2) Apply Epik (a.k.a base color) all around the eye lids using a flat brush. (3) Apply Epik (a.k.a base color) under eye lids using a flat brush. 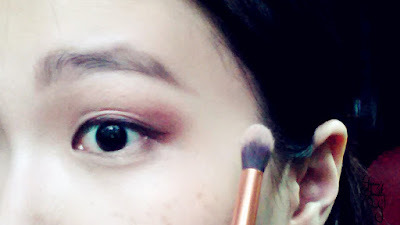 (4) Apply Mission (a.k.a medium/burgundy) on the outer corner of the eyes using base eyeshadow brush in tapping motion. 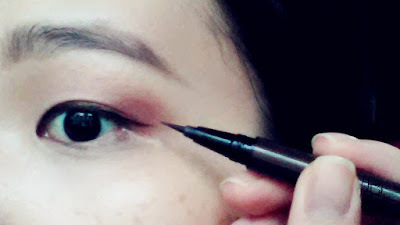 (5) Draw eyeliner using liquid eyeliner pen. Slightly winged. (6) Apply Cameo (a.k.a. 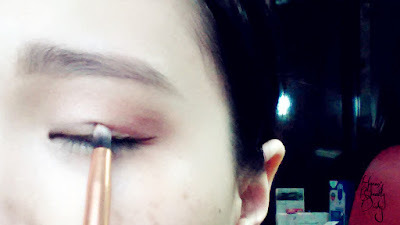 point color/gold brown) on the inner corner of the eyes using tip brush. (7) Apply Cameo (a.k.a. point color/gold brown) along the eyeliner using tip brush. 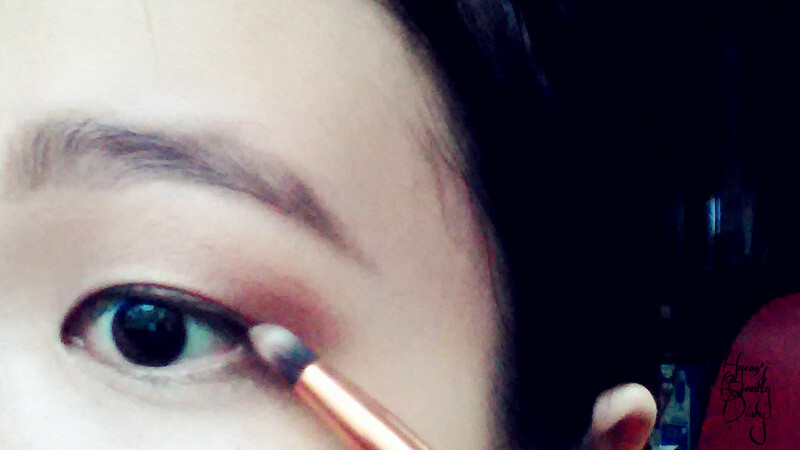 (8) Using fluffy blending brush to blend the edges. 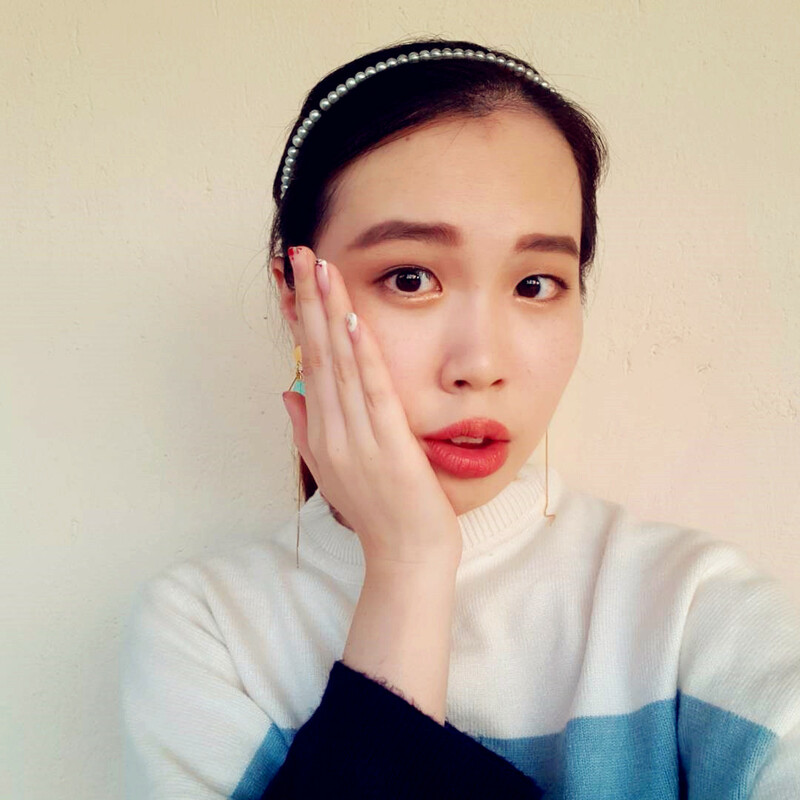 In terms of color payoff, personally I am quite satisfied, especially for the burgundy color, which is my favourite among five colors. 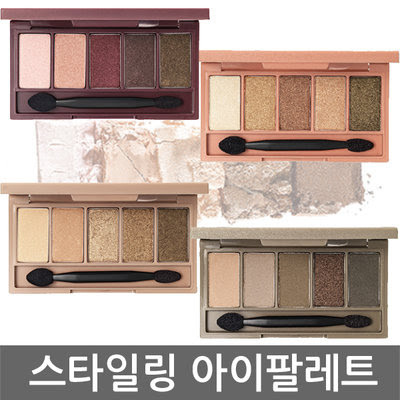 These are shimmer eyeshadow, so you can definitely wear it for night-outs. All you need is to adjust the color intensity. 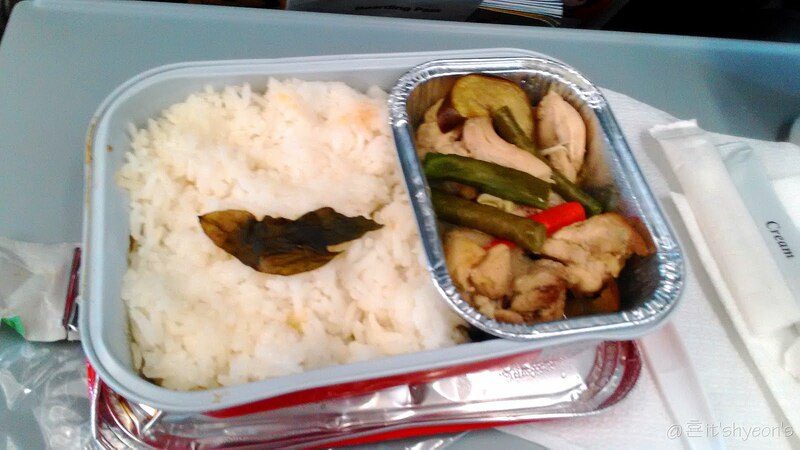 However, in terms of stay put, I would rate it moderate. 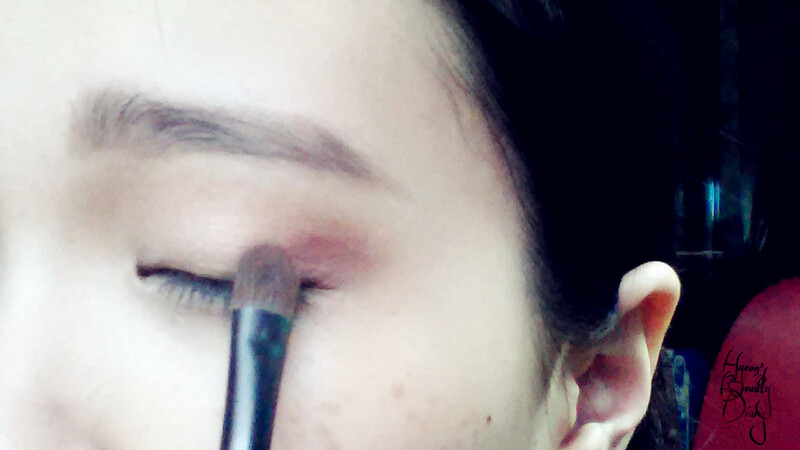 Do expect some fallouts after applying the eyeshadow. Don't worry, just apply some finishing powder under your eye areas beforehand and you should be able to sweep away the fallouts easily. 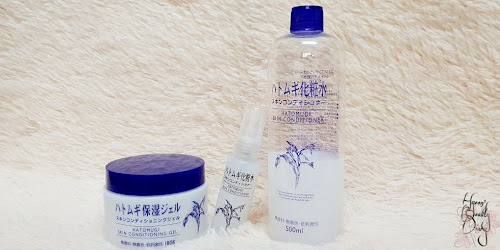 Where to get this product? Don't worry, it is available on Althea for RM52. Recommend: Yes, for daily makeup look. Ever since I finished my first box of PETITFEE's Black Pearl & Gold Hydrogel Eye Patch, I got quite "hooked" by watching the hydrogel gets thin while putting them under my eyes. 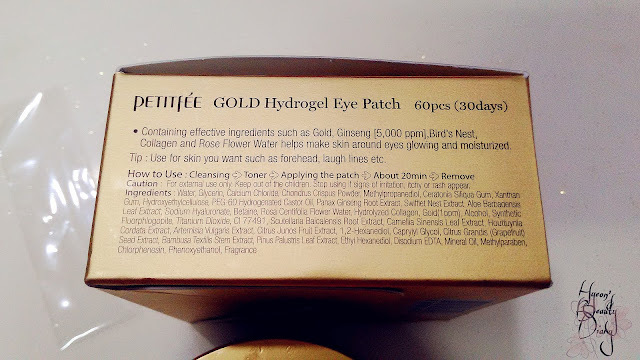 So I kept their eye patch products (there are a few of them) in my wishlist for several months. Particularly I got my eyes on the so-called "Premium" Gold Hydrogel Eye Patch. 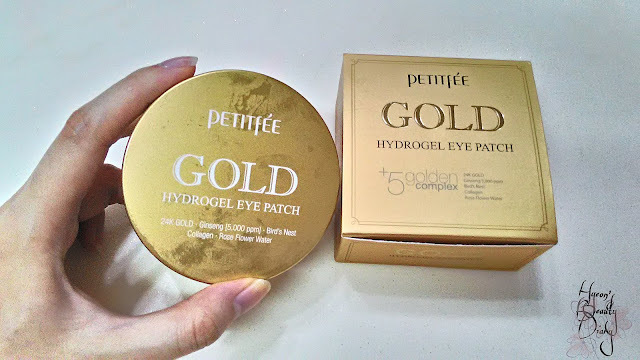 Why I choose Premium Gold Hydrogel Eye Patch? 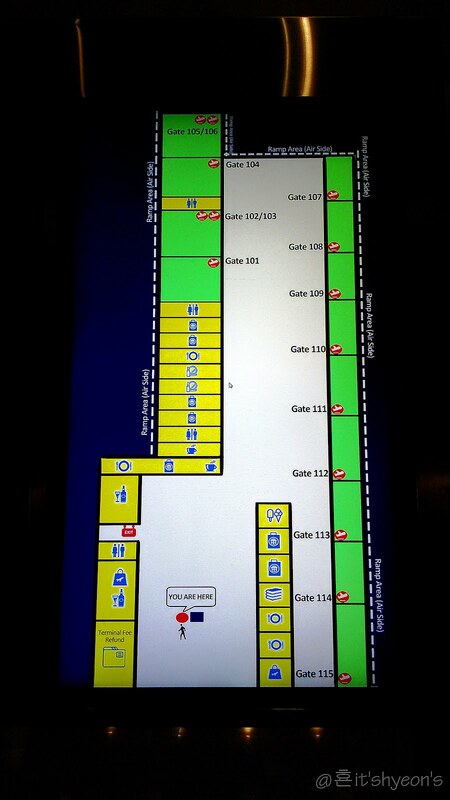 To use, simply take the patch(es) and put on targeted areas. Yes, it doesn't necessarily to be under the eyes. You can also put it on your forehead, laugh lines and etc. As my concern is the dull skin under my eyes, I am just going to put them underneath my eyes. As I didn't follow strictly on the recommended 30-day course, I only apply it occasionally, when I felt needed; Therefore, I don't observe significant skin improvement overnight. 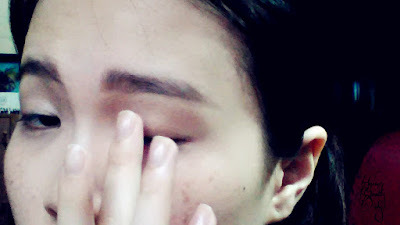 Nevertheless, I do observe my skin felt softer every time after the "treatment". 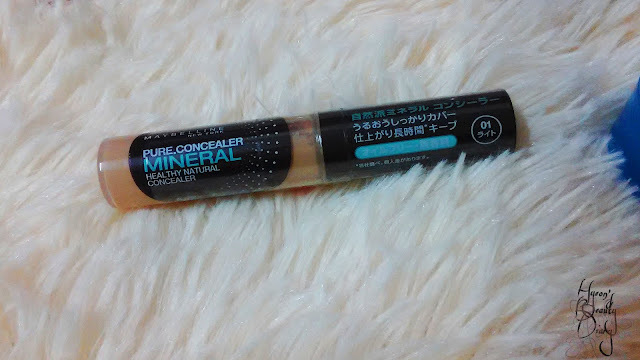 This product is available on Hermo for RM29. 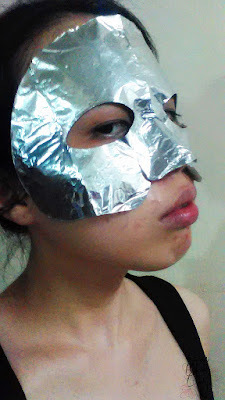 It's been quite a while since I share about sheet mask since I wasn't trying out new item (heh). 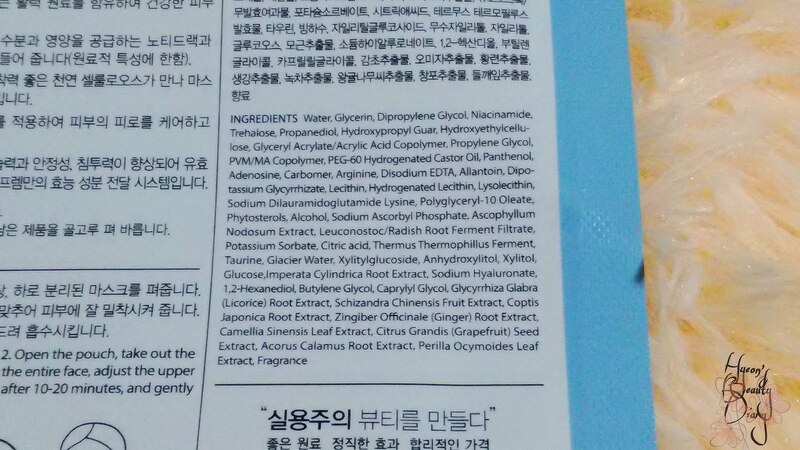 The sheet mask which I am going to share today is very unique. The concept is really catchy too. 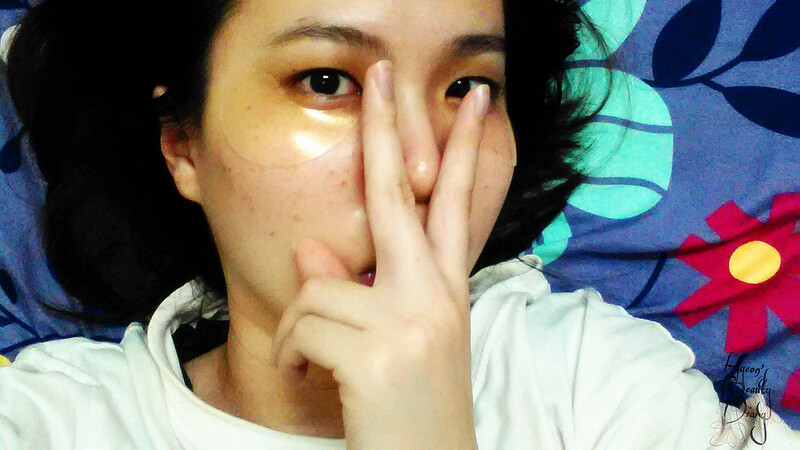 make p:rem's Wrapping Me Moisture Sauna Mask | 메이크프렘 랩핑 미 모이스쳐 사우나 마스크 | 30g / 1.05 oz. Allow me to introduce to you Moisture Sauna Mask by make p:rem. 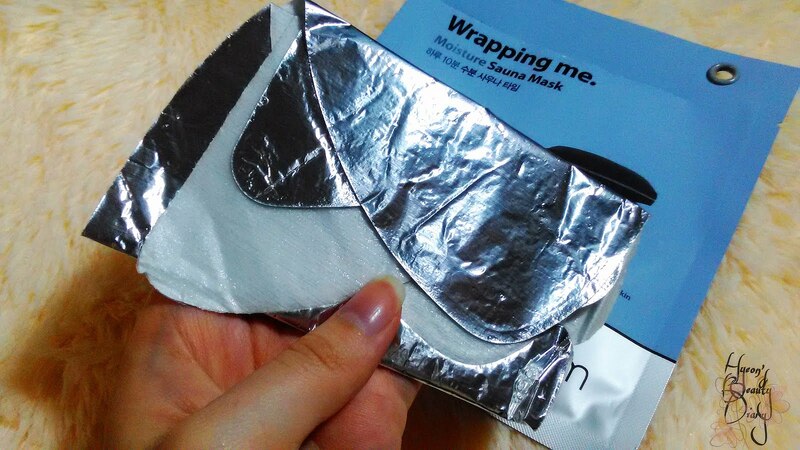 With the patented Micro Trans-Moisture technology invented by make p:rem and advanced foil mask to create skin sauna effect, make p:rem is determined to provide a safe, hassle-free home DIY relaxing treat for our skin. This is my first purchase of this Wrapping Me series. 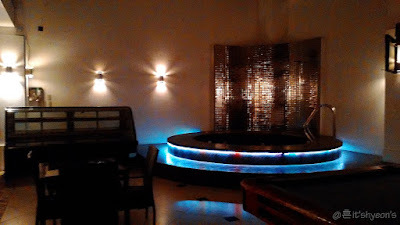 Particularly this Moisture Sauna Mask is targeted for wrinkle improvement and whitening. 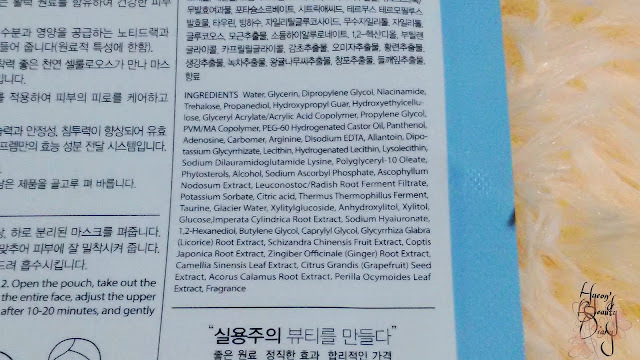 If you are keen to study on its ingredient, they have the ingredient list in both Korean and English printed on the product. As you can see, the aluminium foil is tightly attached to the cotton sheet mask. They made it in a way which you need not to worry that the aluminium foil will move around causing mess. Let's briefly run the instruction. Step 1 : After washing the face, apply toner to prep your skin. 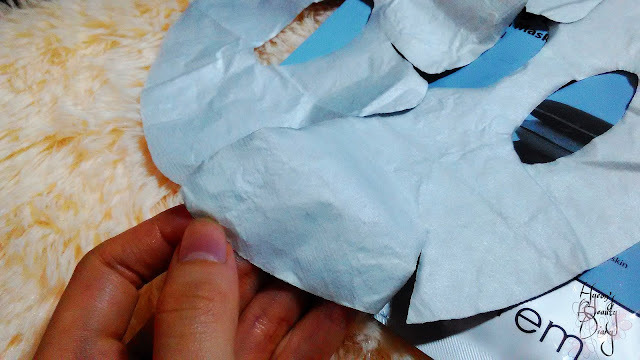 Step 2 : Open the pouch, take out the mask and evenly place the mask over the entire face. Step 3 : Adjust the upper part to the eyes and the lower part to the mouth. 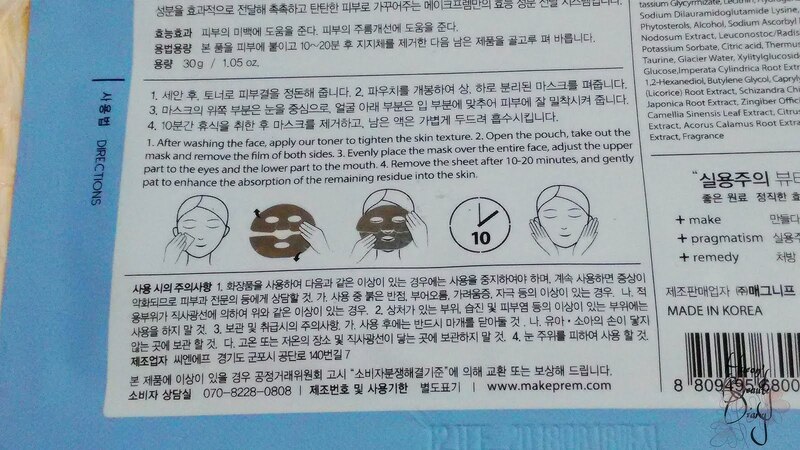 Step 4 : Remove the sheet mask after 10~20 minutes and gently pat to enhance absorption. 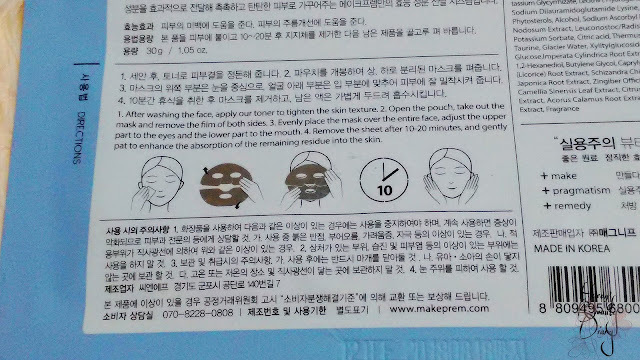 Basically similar to what we do usually, just that this sheet mask has two pieces : upper and lower part. Geez, looking like "iron-woman"(???) or what (LOL!) XD. Just kidding. 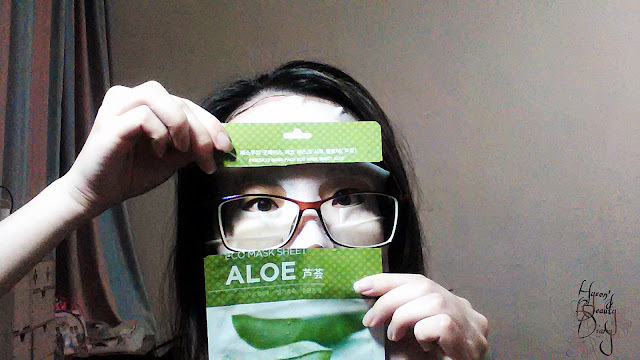 Personally, I like this sheet mask cause it feels like putting on character mask. Nah, this is much cooler than character mask (hehe). Made me feel some kind of human with superpower(? ), I don't know (asdfghjkl XD). Moisturizing, definitely there. 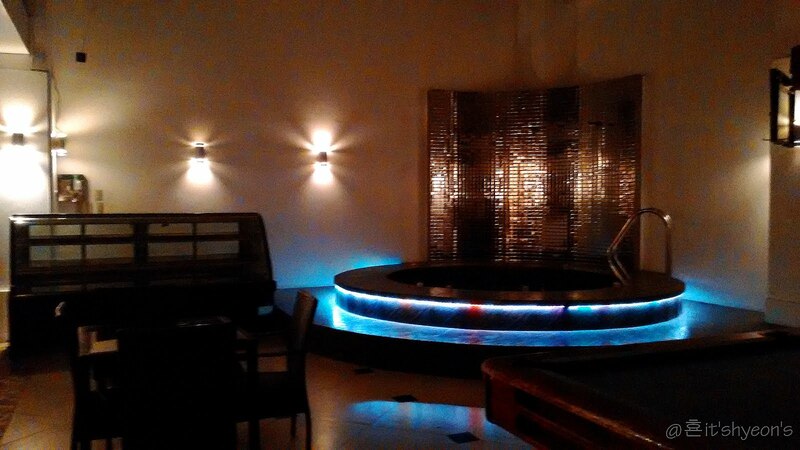 As for the sauna effect, I'm a little disappointed. Perhaps is my misconception. 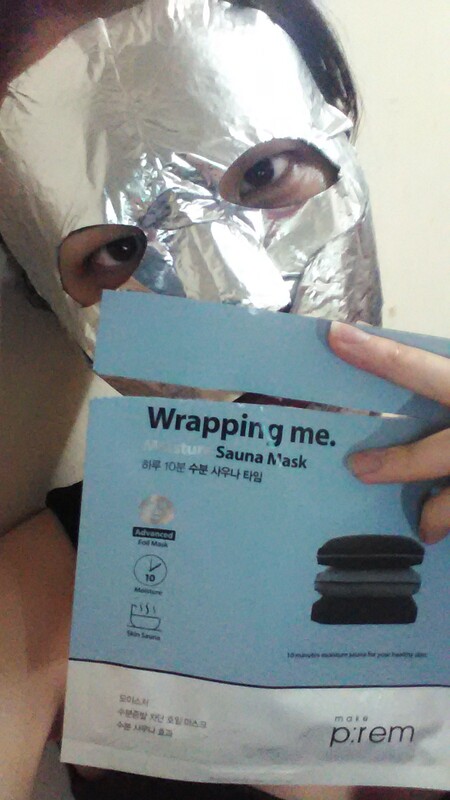 I was expecting the steamy effect beneath the sheet mask, but it didn't happen :/ Is it because of the cold weather? I have no idea. 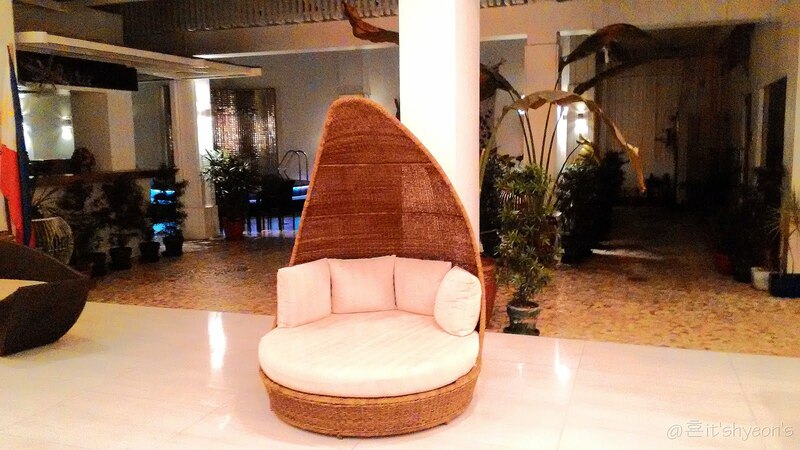 This product is available at Althea for RM25. Repurchase: Not really because I would like to try other masks from make p:rem. Epilogue - Selamat Po Manila! Our room for the past 4 nights - 3303. Common leisure area beside lobby. 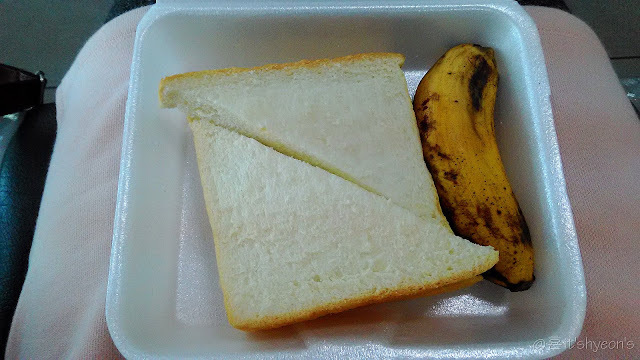 The staff kindly prepared for us a special breakfast to bring along. 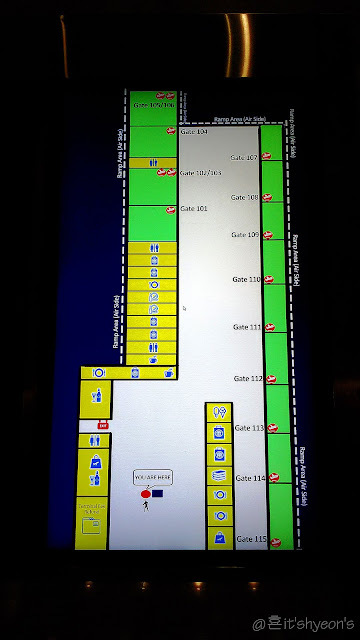 All set? And we are ready to head to airport. Thou it is early in the morning, the streets are already full with cars and motorbikes. 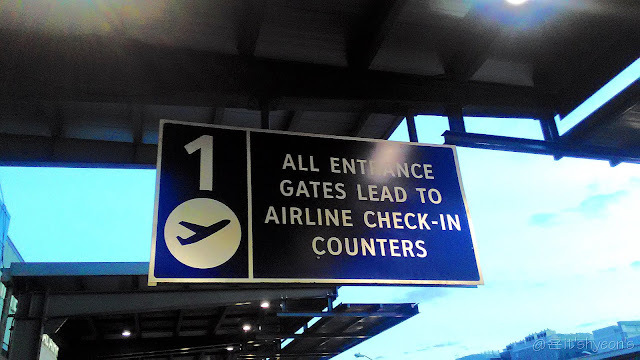 Roughly it was 30 minutes ride to NAIA from our hotel. 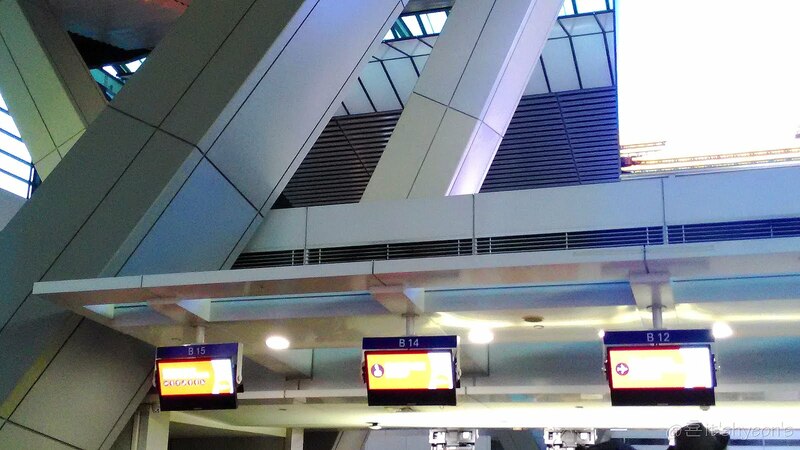 Find AirAsia check-in counters and drop our luggage. Done. 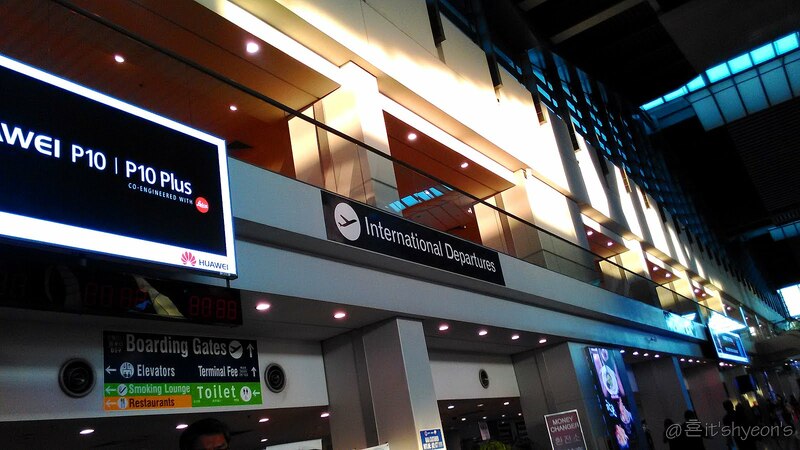 Now head to the International Departure Hall. 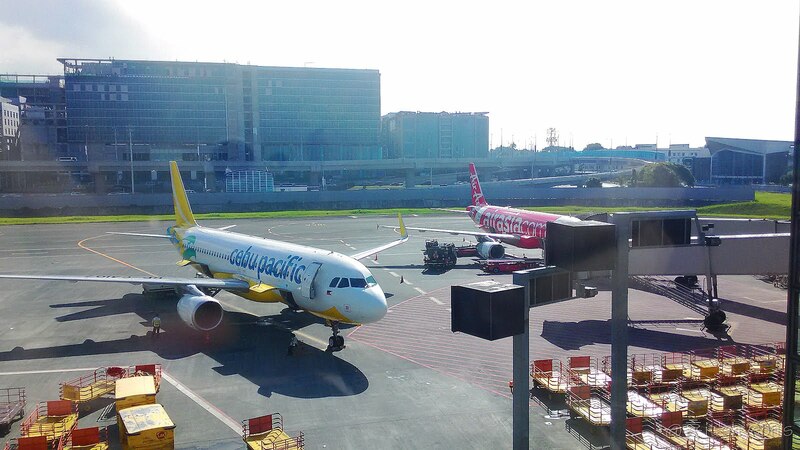 This is it... Goodbye and thank you, Manila! 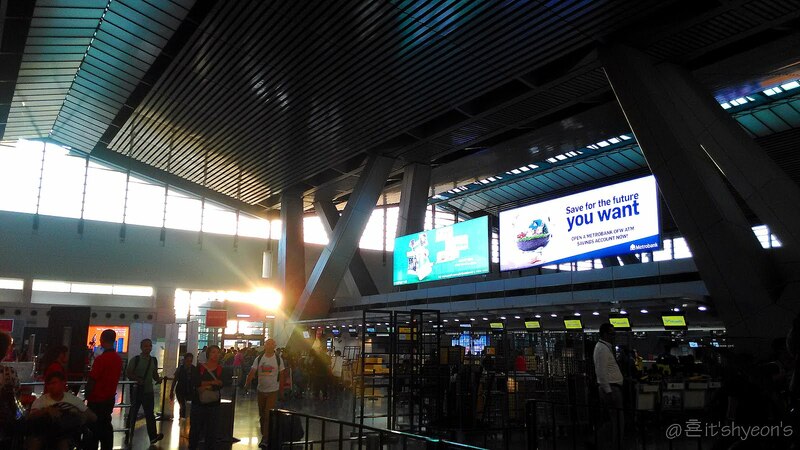 To my dear readers, this is the end of my travelling diary in Manila, Philippines.